Happy New Year Friends! 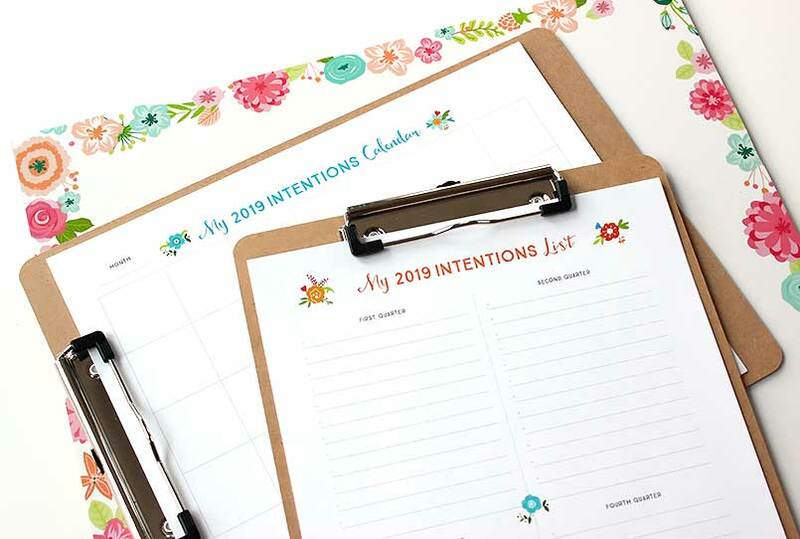 I’ve been working on my new year’s intentions this week, as one does this time of year, and the graphic designer in me needed a pretty and organized format to do so. (Yes, it’s a blessing and a curse.) I thought I’d share the three free printables for you to try also! I always think and rethink (design and redesign!) 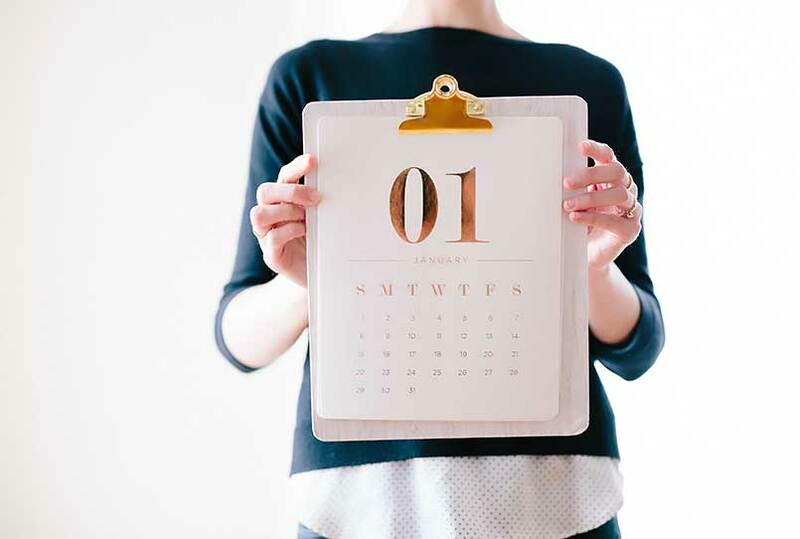 the best ways to document my goals, intentions and plans. I like to keep them accessible and really working for me. I settled into a combination of three worksheets for 2019. 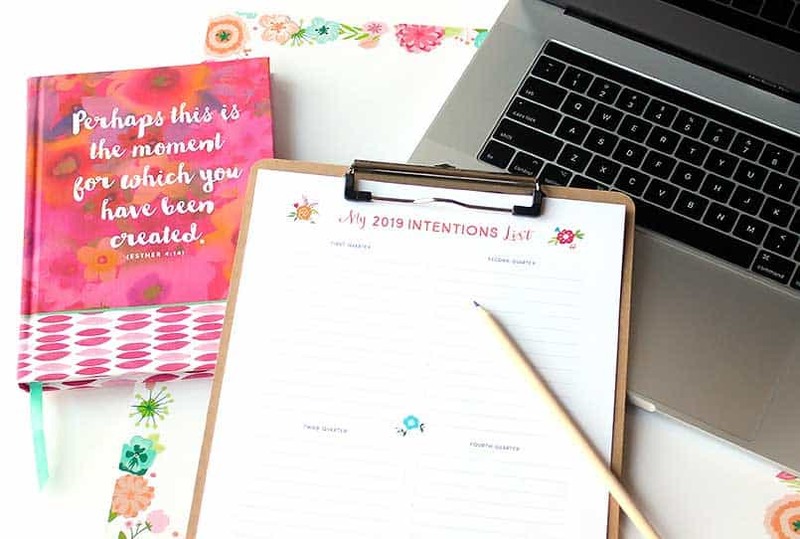 The second worksheet is a 2019 intentions calendar, where you can map out when these activities should happen. I will be working in pencil! These ideas are living, breathing and constantly changing. Be sure to give yourself grace to adjust them at any time. The last one, is an editorial calendar. It is publishing specific, for writing, blogging or other projects. I kept it as generic as possible to fit whatever you may be working on. If you are interested in any of the worksheets for your planning, feel free to download the PDFs below. I just ask that you sign in first. After you subscribe, it will then take you to a free download page, where you can choose the worksheets you would like to print. 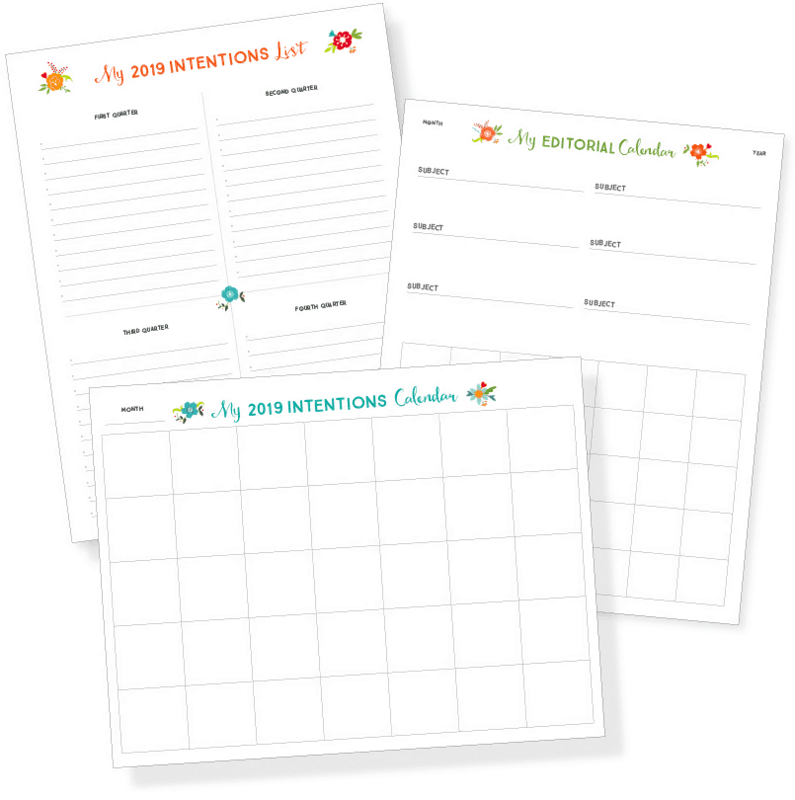 There are other free printables available on that page also. I will be adding more as time goes by. I hope these are helpful and you enjoy them! I wish you and your family, love, happiness, good health and a year of following your dreams! Please let me know if you have thoughts or other ideas for more worksheets in the comments below!